Welcome to our Walkthrough for the first installment in the Sorcery! 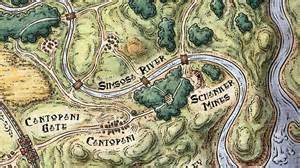 Gamebook series by Inkle. The app game that is a digital book as well and a fantastic adventure full of magic, mystery and monsters.